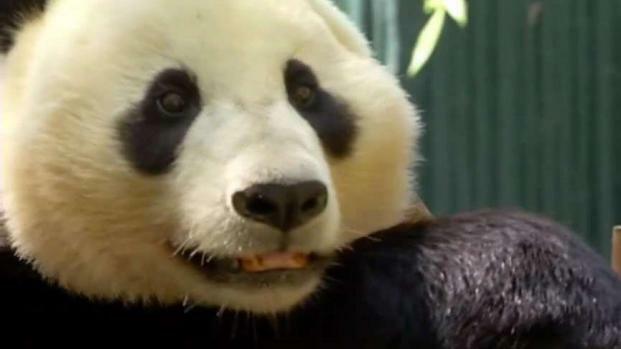 Two giant pandas who have been a favorite of San Diegans for decades and a star attraction for visitors will no longer be a part of the San Diego Zoo, officials announced Monday. Bai-Yun, 27, and her son, Xiao Liwu, 6, will leave at the end of April for China. They are the last two giant pandas to live at the San Diego Zoo, one of only a few zoos where giant pandas can be found in the United States. Zoos in Washington, D.C, Atlanta and Memphis also have the animals. The news, while shocking to many who love to visit and follow the lives of the giant pandas, was not unexpected as a long-term conservation agreement was ending, according to the San Diego Zoo officials. “Although we are sad to see these pandas go, we have great hopes for the future,” Shawn Dixon, chief operating officer for San Diego Zoo Global said in a written release. "This is a Chinese program and we feel fortunate that we were the first foreign zoo to be invited to participate with a new conservation, a new model of conservation," said Carmi Penny, director of Collections Husbandry Science at the San Diego Zoo. "The threat to the giant panda is less than it was when we started this program." The zoo's work with Bai Yun and her cubs have helped to boost the wild population of pandas in China to more than 2,000, according to the zoo. In 2016, the International Union for the Conservation of Nature's Red List of Threatened Species changed pandas from endangered to vulnerable. How Will a Panda-less Zoo Impact Business? With the remaining giant pandas to leave the San Diego Zoo for China, many are wondering how it will impact business. NBC 7's Danny Freeman has more. Now, researchers will work to redefine what panda conservation and research will mean in the future. Zoo officials plan to maintain their exhibit and keep it in place in case they are able to negotiate a new agreement that could ultimately bring pandas back to the zoo. Bai Yun's longtime mate Gao Gao was returned to the Chinese Center for Research and Conservation for the Giant Panda (CCRCGP) in October. The father of five cubs born at the San Diego Zoo, Gao Gao had been living at the zoo for 15 years as part of the long-term loan agreement with the People’s Republic of China. Don Heffern, a visitor Monday from Costa Mesa in Orange County, said his reaction to learning that the two giant pandas would be leaving in a month was "sadness." "Obviously, it's the highlight of the zoo. It's something that you don't find everywhere. There's so few zoos in North America that have pandas so I was completely shocked to hear it today," he said. "Hopefully, they're able to work out something to do it again. 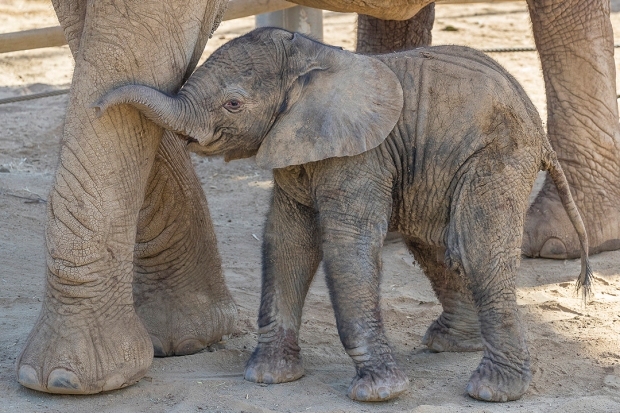 Of anything in the zoo this is the one thing that has a line -- that's a big attraction." COO Shawn Dixon said for the first time in the park's 100-year history, the San Diego Zoo surpassed 4 million visitors in 2018. And, while he did admit the pandas are a big draw, he is not worried about the ramifications of losing one of their main attractions. "We know our community is concerned about what that looks like, and we feel like we are so much more," Dixon said. "We are a zoo we are a safari park, we have thousands of animals to come visit, so we have so much more to see."